Organizing a trip to Iceland is very fun but can also be really challenging: the destination, in addition to being among the most popular, it is also special and whether you visit in summer and winter it can be overwhelming. The biggest obstacle is certainly the weather but also the costs can be seen as a problem. In this article I’ll tell you how to organize a trip to Iceland without panicking and instead ordering the ideas in a practical way. You can find other resources and useful articles on Iceland by clicking here. Iceland is located in Northern Europe and its main characteristic is to be an island far enough away from the rest of Europe and characterized by strong temperature differences due to the presence of glaciers and geothermal heat sources that define its conformation and also its habitability. It is no coincidence that Iceland will always be referred as a “land of ice and fire” to indicate precisely those elements. Although Iceland is second in size only to Britain, practically only its capital Reykjavik is inhabited. Iceland is famous because the island is really never hot and indeed in some months of the year it is almost prohibitive to go. Surely the simplest months and even the most crowded are July and August with temperatures reaching around 14-15 degrees during the day while the winter, from December to March, can be really difficult because of snow and ice. It should be said that if in the summer night never comes while in the winter daytime hours are very few and you can experience the Northern Lights experience that colors the Icelandic skies in green. The North Island is virtually inaccessible in winter and become a tourist destination in summer although some areas are still shady because of the rough and difficult roads. What documents do I need to travel to Iceland? What currency is used in Iceland? The Icelandic crown, ISK. To avoid carry around money you can use your credit card without any problem all around the country. How should I dress to visit Ireland? Iceland always requires a very comfortable clothing suitable for walking and being outdoors and warm, very warm. I’ve divided the types of clothing required depending on the season, including shoes. My advice: in your backpack always put a spare pair of socks and if possible brought with you two pairs of gloves in case one gets wet for any reason. Do I have to carry medicines with me in Iceland? Medical Hand Cream (for the hands because of the cold chapped). 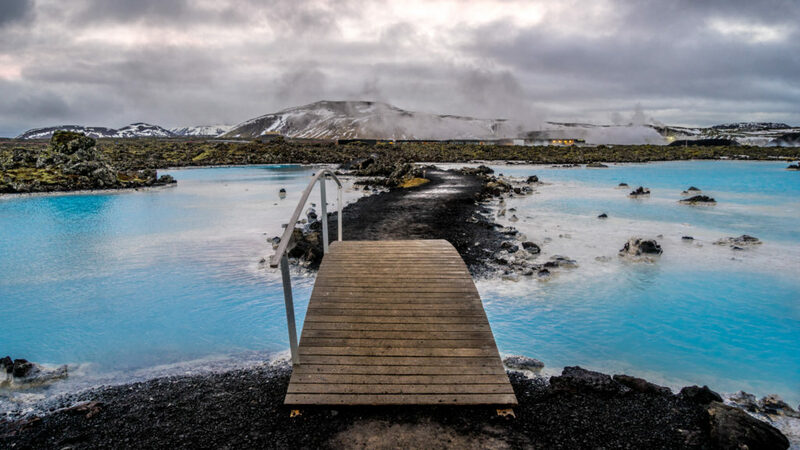 Iceland is perfect for a road trip for this reason renting a car in Iceland is fairly simple although it is expensive compared to other countries. The first important thing to know is that if you stay in the more common areas like the Golden Circle, for example, you do not need a particular car but if you want to explore the most northern areas, or those less touristy in the West it’s a good/very good idea to rent an SUV. 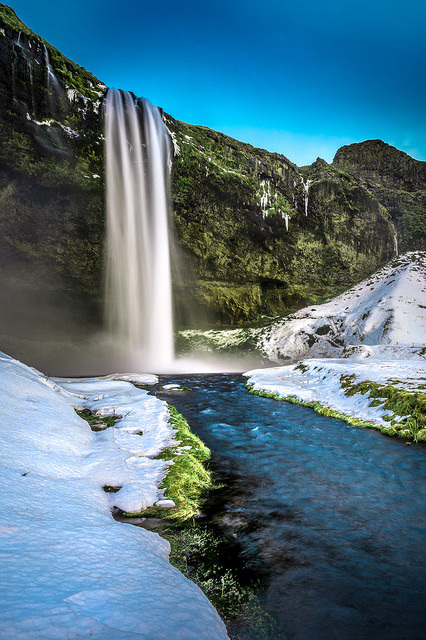 If you visit Iceland in winter make sure you have the winter tires while it is good practice, every month of the year, to buy a full coverage insurance for both passengers of the vehicle because the roads may be icy or muddy. I suggest you pick up the car at Keflavik airport which is about 1 hour from Reykjavik; you can only rent a car if you are 21 years old and you are in possession of a valid driver’s license. 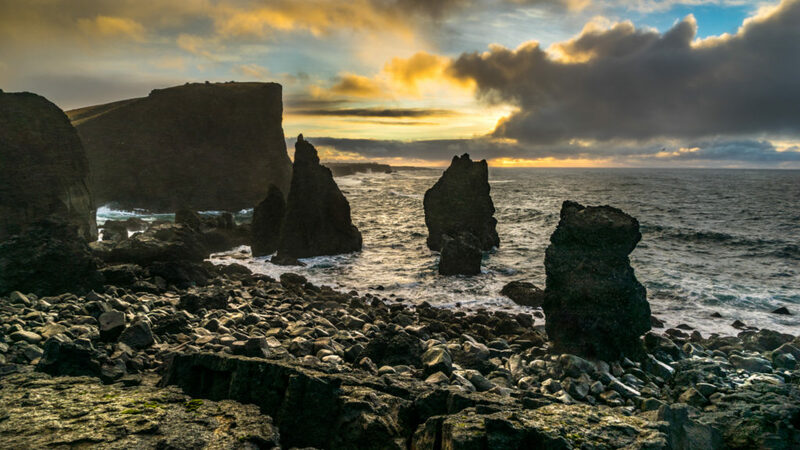 From Reykjavík there are many daily tours which allow to visit the most popular areas of Iceland or even its most interesting attractions (Blue Lagoon, Golden Circle, glaciers and much more). The prices are obviously not very low and this type of tour is definitely for those who love to get carried away without having to worry about anything. Iceland is a popular destination for van lovers because you can stop virtually anywhere thanks to the “law of survival” that allows you to stop anywhere for one night (and eat everything edible is in the area if necessary!) with prior permission from the landowner. There are also numerous caravan spots just to support this way of traveling, very encouraged in Iceland. 90 km/hr on paved roads in rural areas. Where to sleep in Iceland? Iceland is one of the most expensive places when it comes to accommodation and food. A simple hotel can cost, on average, 150 Euros per night without breakfast and often the quality is not the best. Obviously there are other solutions including the beloved farms with a few rooms available where you spend slightly less than the hotel and you’re in close contact with the most unspoiled nature. Hostels and apartments are among the other available solutions, especially in high season, with a lot beforehand. I always recommend reservations through Booking.com because they very often guarantee full refund in case of cancellation (except in specific cases), interest rates and different solutions: hotels, hostels, apartments and even farms. In Reykjavik I recommend staying at the Icelandair Hotel Marina that also has an excellent restaurant and it is located near the center, very close to all the attractions. Small but well-organized, in true northern style. It depends where are you flying from so I always recommend to check Skyscanner or similar comparison’s sites to find the best flights at the best price. Some of the more remote areas of Iceland are virtually out of the world and even if you your SIM card works outside of your country it might not work here. Buy an Icelandic card at the airport (or even in advance if you know someone going!) and use it to connect to the Internet: prepaid cards can be purchased easily, can be activated immediately and give the right to a certain number of gigabytes depending on the price paid. Nova and Siminn are the two most used and reliable companies always keeping in mind that in some parts of Iceland even they might not work. Iceland is a paradise for those who love to take pictures and giving advices in this regard is difficult because everyone starts with different expectations and different equipment. Definitely bringing along a tripod, even small, suitable for cell phone, is a great way to get good shots; the cell alone may not be enough to capture the beauty of Iceland so I recommend to put a camera into account. Replacement batteries, cables and everything you need to recharge and keep your equipment alive must be packed because repairs and purchases in Iceland are expensive. More information in a dedicated post. There are not many options for tours in Iceland since there is only one road, the Ring Road, which runs along the island in its entirety. The only thing you can consider is how much you want to see according to the time you have but also what you want to see or what you want to focus on. More information in a dedicated post. Iceland can cost a fortune, especially if compared to other places. Transportations and accommodations cost a lot but the food costs even more (a main can cost 40$ per person!). You can safely buy your food at the local supermarkets and specifically Bónus and Vídir. Bónus is the cheapest one but the quality of the fresh is not the best while Vídir is more expensive but the quality of fresh produce is really good. Skyr, breads, meats and everything you need to prepare quick meals, snacks but also the most complex meals when traveling by RV or sleep in the apartment / hostel can be bought at reasonable price in one of these markets. The costs of the alcohol is high because of a law related to imports. What plugs/adapters do I need in Iceland? Icelandic electrical standards are European (50Hz, 220 volts) so if you’re not European you’ll need an adaptor and if necessary a converter as well to use electric appliances at 220 volts. Have a look at this post with advices and stay tuned for more information. Do you recommend a trip to Iceland? 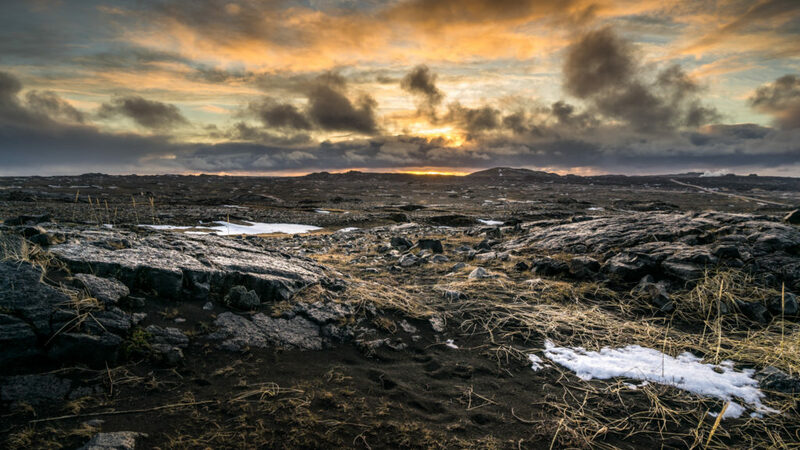 Surely Iceland is a particular land, suitable for those who love adventure and nature. It’s a magical place for those who love dirty shoes and hands, who love to walk, climb and walk kilometers and kilometers without seeing anything or anyone, only nature and horses. And it’s the ideal place to lose yourself and then find yourself again or let you go, without thinking on how you are dressed, but only enjoying the beauty of nature and its greatness. If you are looking for fun and nightlife or if nature is not your thing, Iceland is not the ideal place.